Deal of the Day: Kia Soul EV | What Car? Electric cars occupy an ever-growing segment of the market, and as more funding is poured into growing the infrastructure, their appeal and potential will only grow. 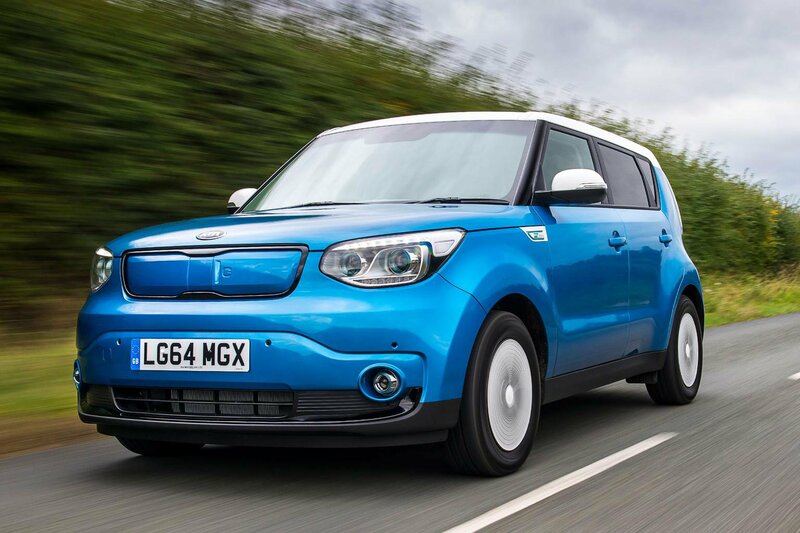 As a still pioneering technology, electric vehicles command a hefty premium over their petrol and diesel-powered counterparts, so the deal which we’ve found – doubled by the £5000 government electric vehicle grant – brings the price of Kia’s electric Soul closer to those petrol and diesel rivals. Low EV running costs means the premium you’ll pay for the EV is soon paid for through savings in road tax and fuel. The Soul EV maintains qualities of the Soul with the savings in running costs – decent driving position, practicality and a decent amount of equipment. Of course, the Soul EV comes with Kia’s seven-year warranty, and the interior of the Soul EV feels solidly built. The Soul EV isn’t the most dynamic drive among EVs, and there’s room for improvement in its ride and refinement. It’s also not the best-value EV on the market, being only a few hundred pounds cheaper than a BMW i3, but the deal we've found makes it more attractive prospect. As an already pricey car, the Soul EV is best kept as standard. EV models are well-equipped to begin with, so you won’t feel like you’re missing out on anything. Head over to coast2coastcars.co.uk, select ‘New Car quote’ in the top-left corner, and follow the steps to get to this Soul EV deal.